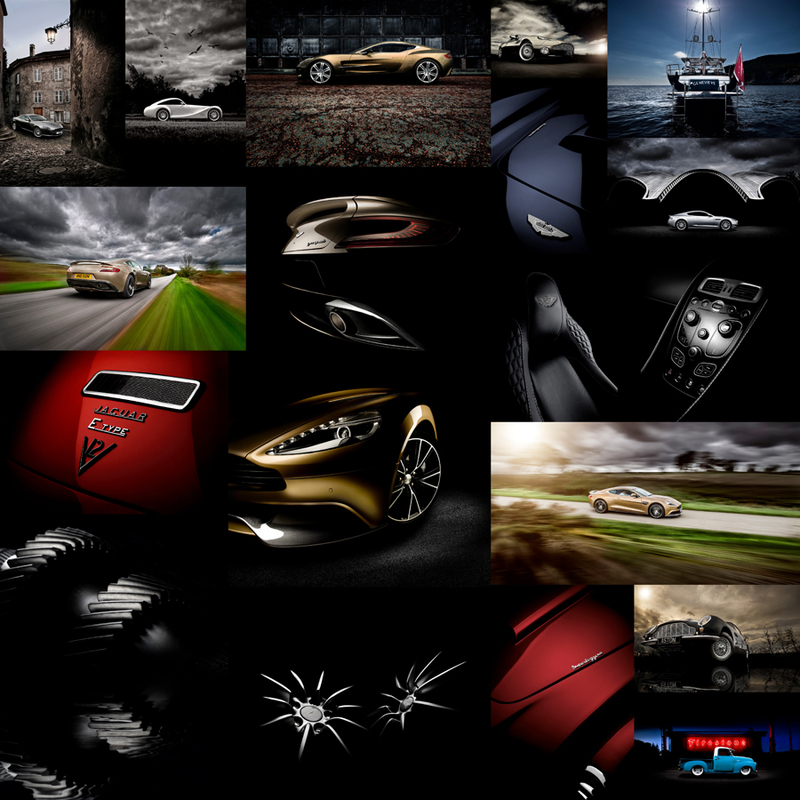 Established in 2011, Seamless is a modern and fresh photographic brand. Aiming to provide world-class products and services, the Seamless goal is to search the photographic world and empower all photography lovers. The Seamless way of working fosters creativity and innovation while also inspiring photographers to push their art as far as possible. 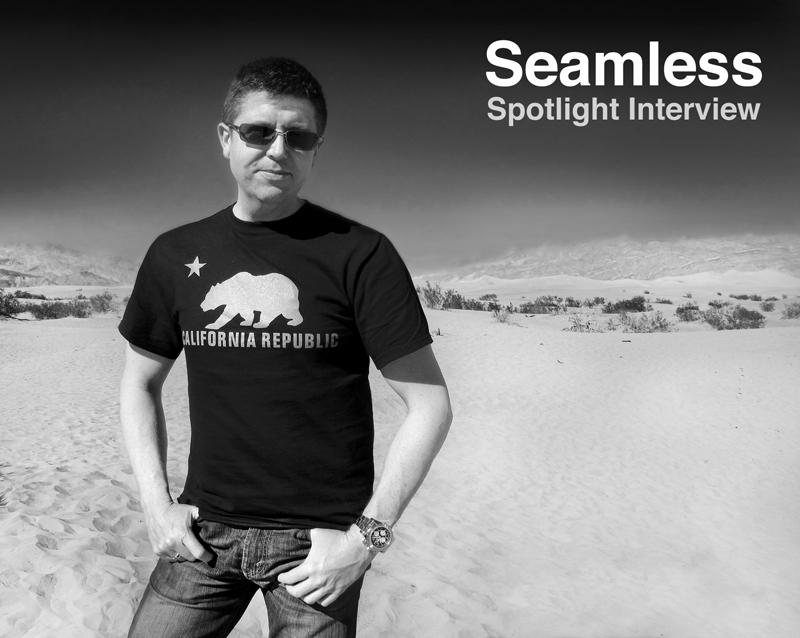 The concept of Seamless was brought to life a few years ago when Padraic and Sonia were on tour in Brazil, Germany, Switzerland, Austria and America giving a series of photography lectures. They were invited to discuss the success of their business, Deasy Photographic, and to inspire the photographic community. It was while at these conferences, and through a long history of working at the highest end of portrait photography, that they built up a substantial network of industry professionals and insiders.